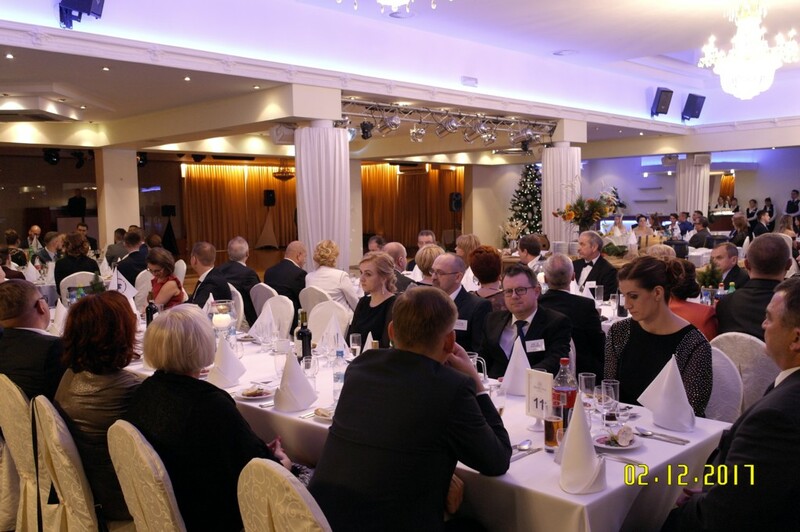 On Saturday, 2nd of December 2017 Hartmann Group celebrated 21st Christmas party in Poland. 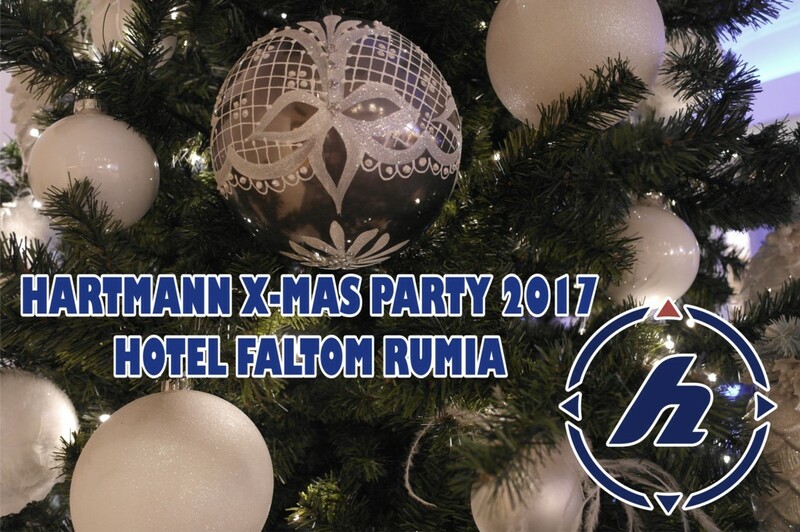 The celebration took place in well-known and reputable “Faltom” hotel in Rumia, near Gdynia. 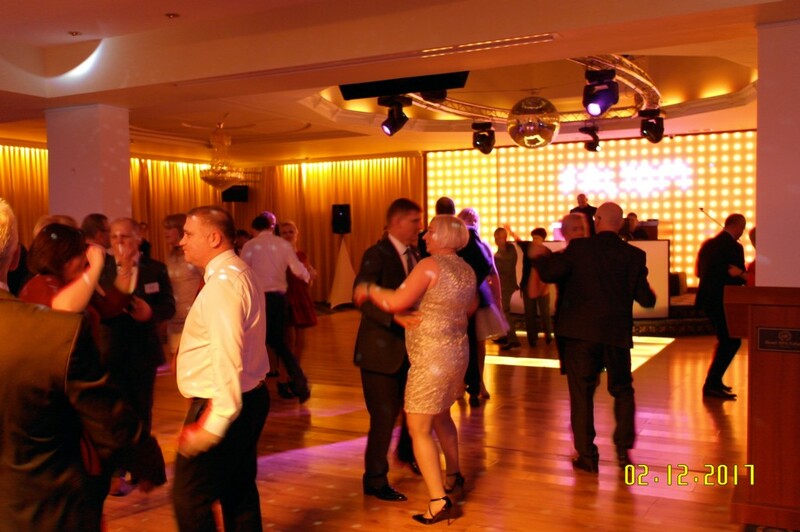 So far it was the biggest party - 350 participants. 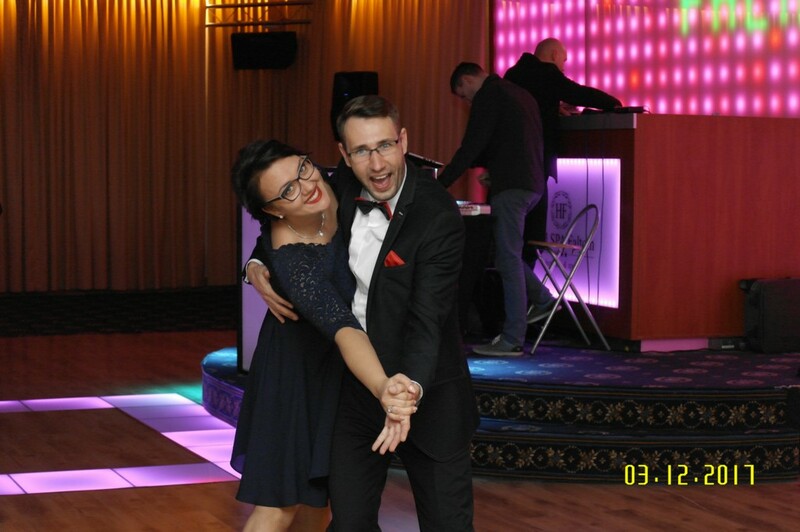 But what more important, quality of the party was very good. 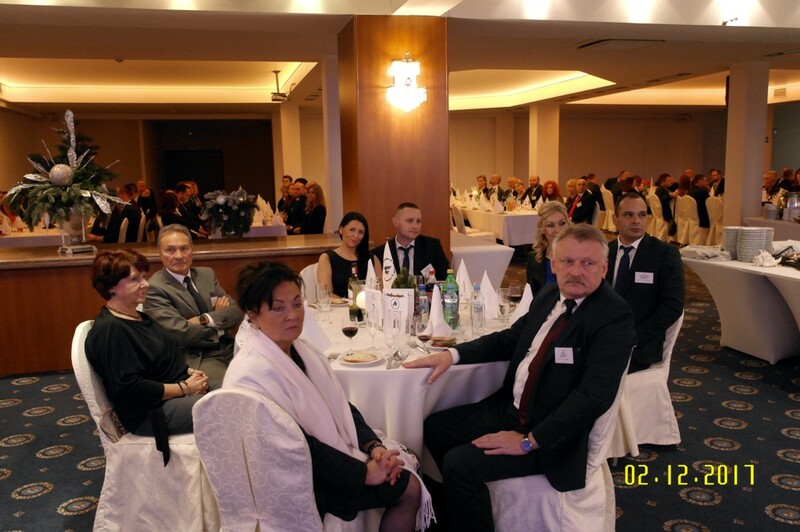 As usual, officers employed on board of vessels’ belonging to Hartmann Group with partners, office representatives and guests from co-operating offices and training centers were invited. 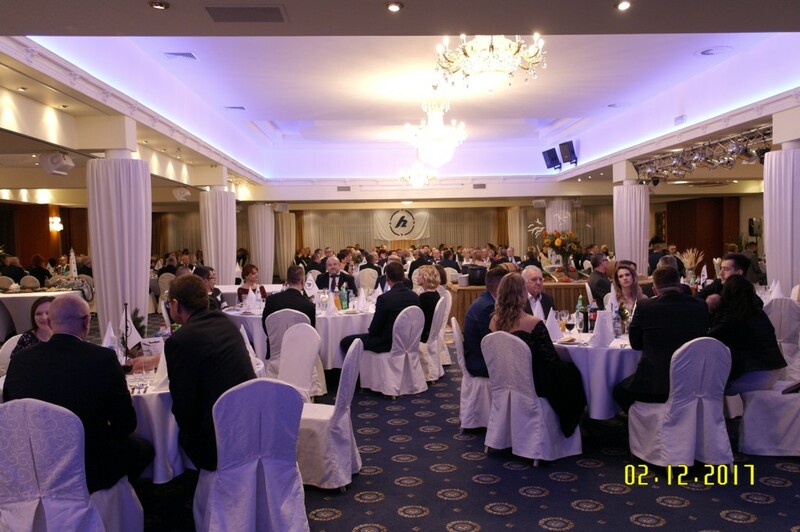 63 long term, seagoing employees received a “thank you” award for being with the Company for over then: 5, 10, 15, 20 & 25 years. 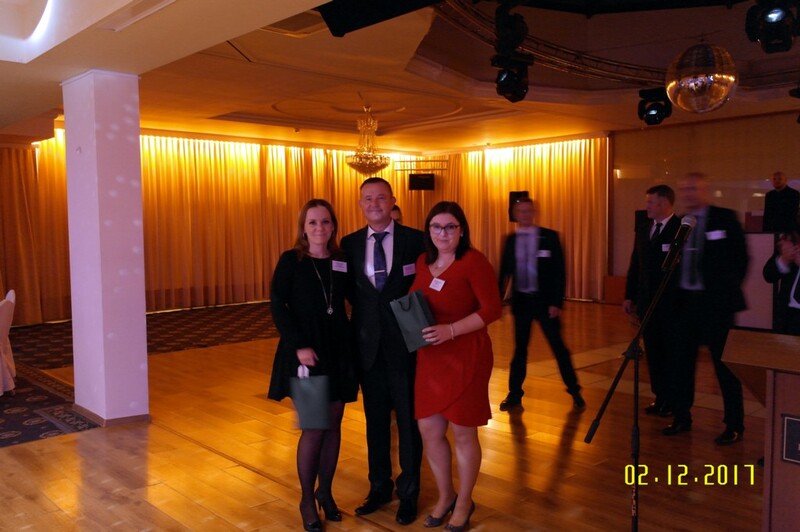 It was an excellent example for colleagues just starting the career in Hartmann Group. 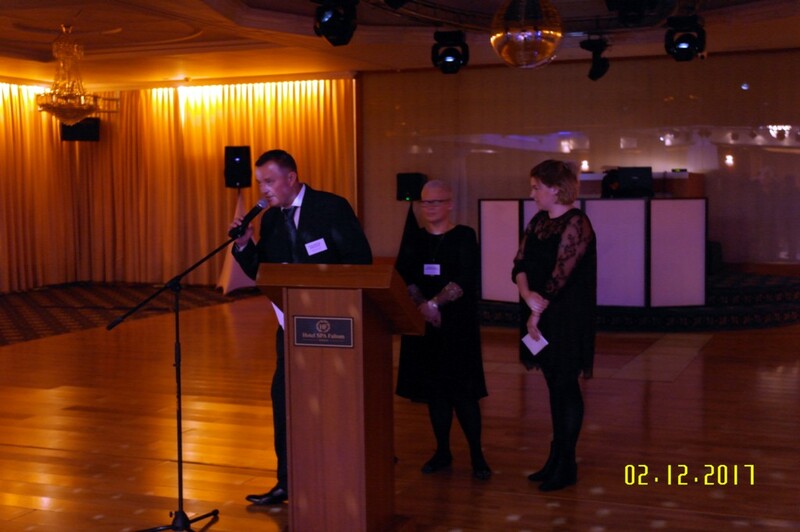 As well a big thank you was addressed to Małgorzata Głowacka Hutman and Alicja Chynowska for over 10 years devoted work in Teamwork / Hartmann Crew Consultants Gdynia offices and to Bernd Oeltjen - head of Personnel Department of Intership Navigation for 20 years of fruitful co-operation. 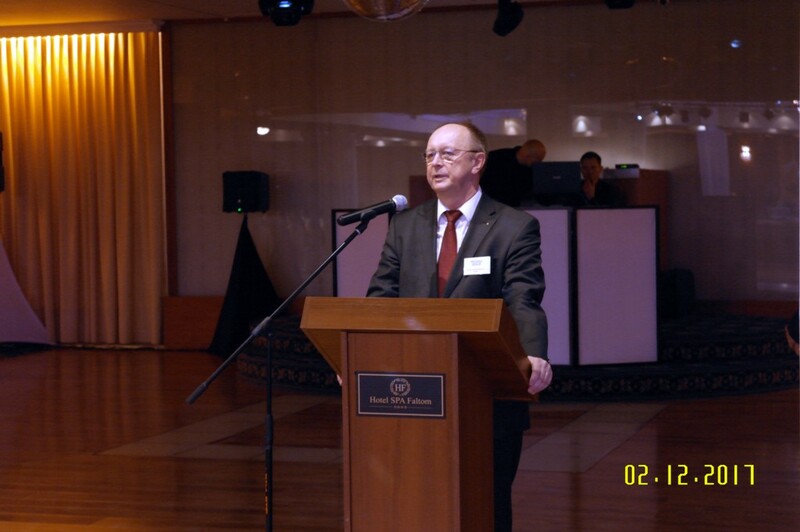 Party was opened as usual by Bernd Oeltjen and Krzysztof Stolarczyk and a Christmas speech was delivered by CEO of Hartmann Shipping Services, Cpt. Michael Ippich. 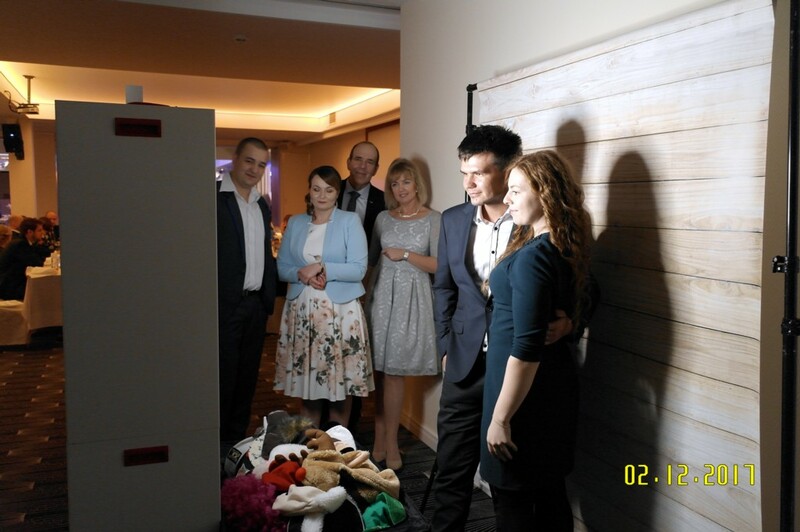 During the party could not be missing a charity donation. 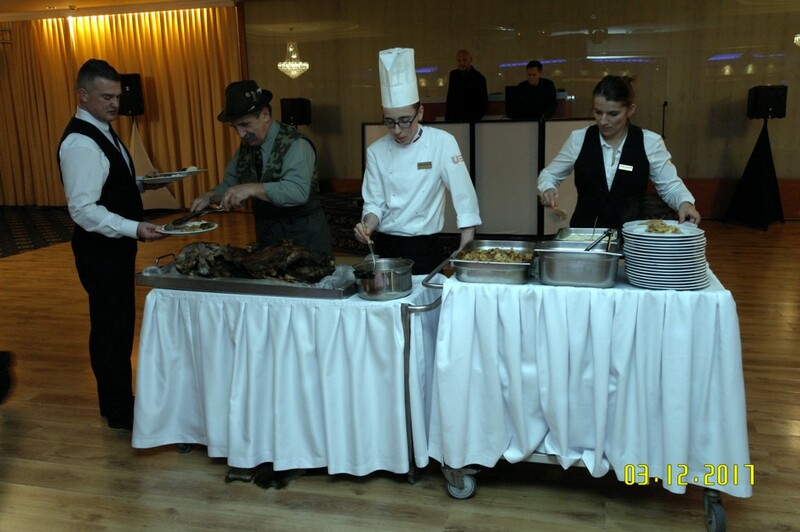 I would like to thank you for all participants of our annual event for their presence and good time together. Merry Christmas and Happy New Year.